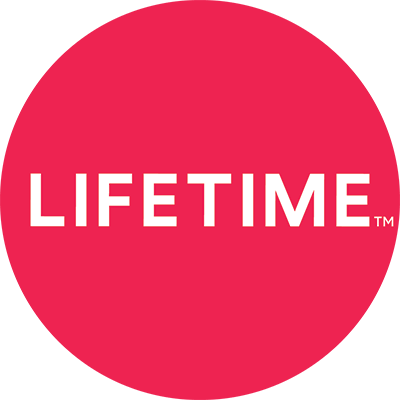 Do I need to be in the United States to watch Lifetime Movie Club movies? Will you be adding downloading to other devices? If I started to stream a movie online, will I have to start over if I decide to download it? Is there a limit to how many movies I can download? How much network/phone data will it take to download a movie? What do the different choices for video quality mean? How much space will movies take up on my device? If I want to download a movie in a better quality, do I have to delete it first? How do I change the default video quality on my movies? What does ‘Always use the downloaded version when playing video’ mean? Where do I find movies that I’m in the process of downloading? Where do I find my downloaded movies? There’s an exclamation point in red on my ‘My Movies’ tab. What does it mean? Do I have to have the app in the foreground in order for downloading to happen? How can I cancel a download that is in progress? I am having trouble with a download. What can I do to fix it? I am having trouble downloading on public or unsecure wifi network. Do you have any suggestions? How do I delete a movie that I downloaded? I downloaded a movie to my iPhone. Is there a way to transfer the download to my iPad? I know I downloaded a movie to watch, but now I don’t see it in ‘My Movies.’ Where did it go? If I upgrade to a new version of the app, will I lose my downloaded movies? If I sign out of my account on Lifetime Movie Club, will I still be able to access my downloaded movies? If I reinstall Lifetime Movie Club, will I still be able to access my downloaded movies?